International standard products at the most competitive price. Serving our customers with the best quality of products. 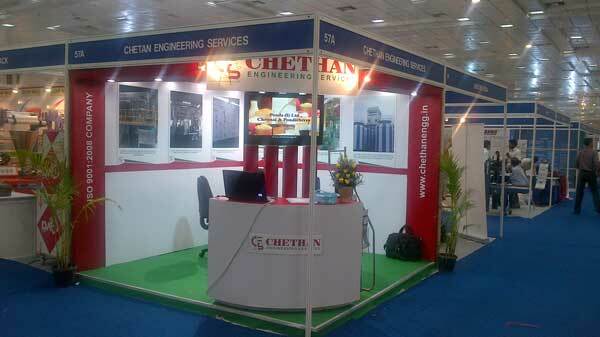 Timely execution of projects at reasonable prices and best quality standards. It is our policy to deliver quality turnkey projects at the right time. These projects are delivered as per the individual requirement. Our fully developed infrastructural facilities and a technically sound labour force helps in providing the services to the fullest extent. Through our long years of experience, we have mastered the art of perfectly serving our customers. We have come a long way in continuously expanding our excellence in providing the best quality products to the customers to meet their varied requirements. Our well adept infrastructural facilities, skilled & professionally managed workforce and other allied strengths enable us to provide the best international standard products at the most competitive price. Ongoing product development is our motto & we are perpetually engaged in this direction. Throughout the period, we have mastered the art of serving our customers with the best quality of products.